I was pleased to be present at the launch of this study which was conducted by Ipsos on behalf of the British Council. 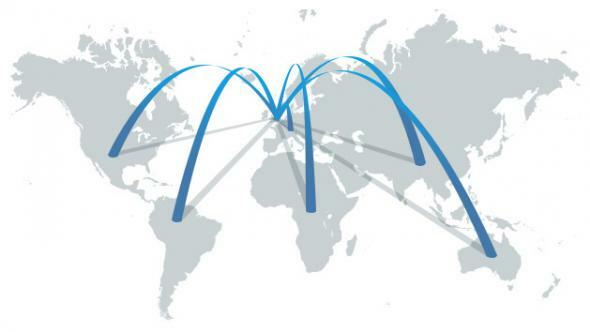 It was launched on 1st May at Going Global 2014, the British Council’s annual conference for leaders in higher education which took place in Miami. 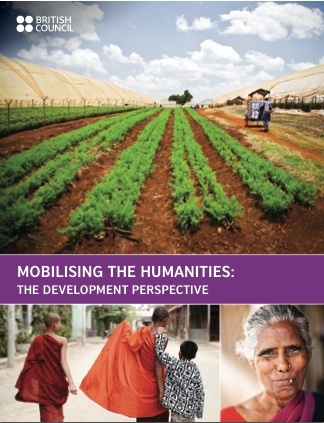 You can find the Report, Mobilising the humanities, here. Other findings included that a Humanities education develops the needed knowledge and skills but experience is important too for those playing these important development roles. In addition, the report concluded that organisations face challenges in finding the right people with the right skills and also faced private sector competition too. Whilst it is pretty difficult to argue with much of this and it is all very laudable and indeed credible, I would have a concern that there is an element of preaching to the converted here. Moreover, although there are detailed findings to be published, a small number of interviews with a selection of leaders in development agencies is perhaps not the most robust evidence base in support of the argument. However, all good stuff nevertheless. More from Going Global in Miami soon.